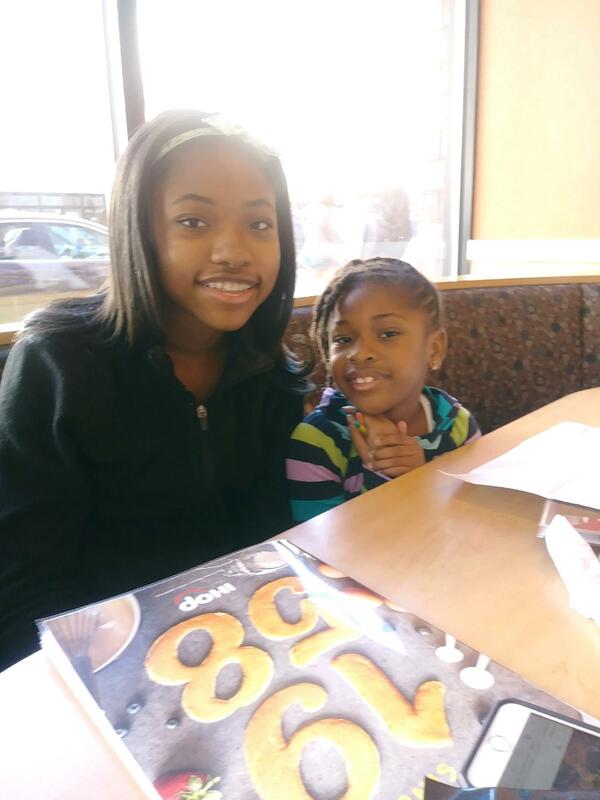 "Rolling Kidz transportation has been a reliable source of service for my girls and I. My girls are comfortable with Ms. Asia and are in good hands .....Thanks!!!" "I have 2 children who have been riding with Rolling Kidz since August 2017. Ms. Brown and her staff are reliable, safe drivers who have provided excellent service for my children. It gives me great peace of mind knowing I have a transportation service who ensures my children get home safely everyday from school. I recommend Rolling Kidz to any parent who is in need of a great, reliable transportation service for their children. 5 Stars for sure!" "Rolling Kidz, Charlotte has been an extreme help in my life this past year. I've recently moved to North Carolina from Georgia and I'm here by myself me and my daughter. I had no ways of transportation and I was referred to Rolling kids, this service is awesome. She is great with picking up and dropping off my child, she's very realible and i feel safe with my child in Rolling Kidz care. I would recommend this service for any parent seeking safe transportation."